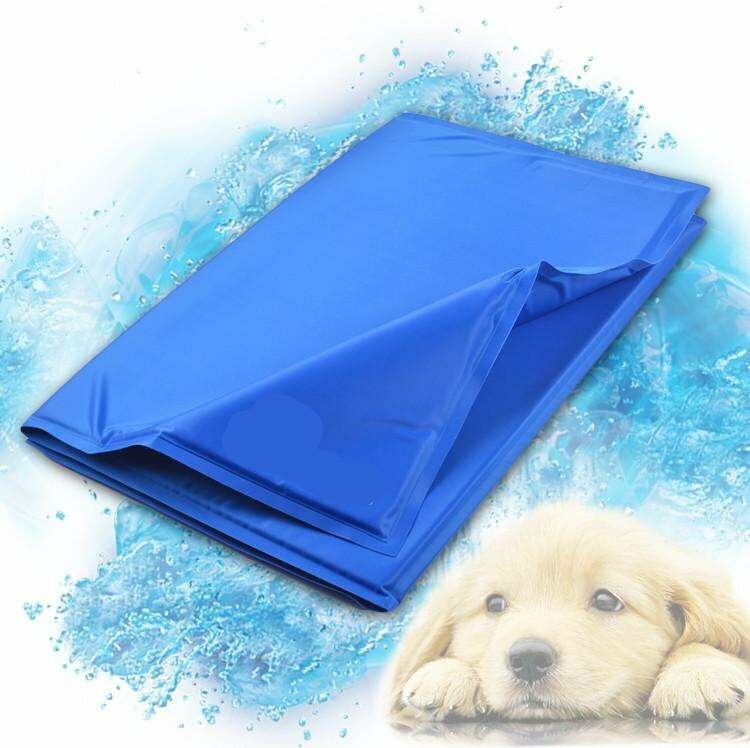 How awesome would your dog feel if it had a way to get fresh on the hottest days? 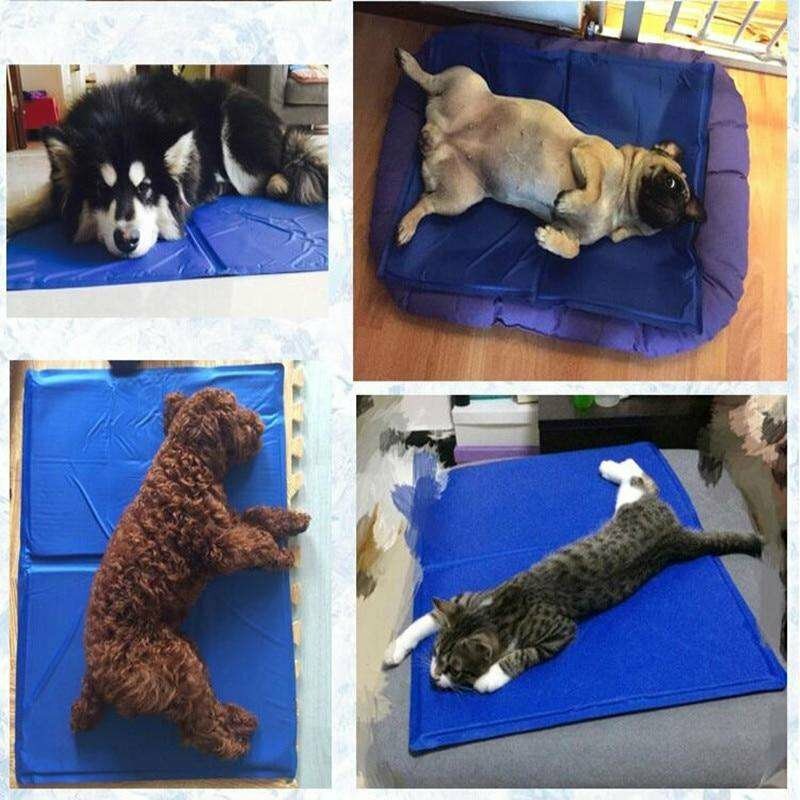 WE HAVE THE SOLUTION, IT'S CALLED COOLING DOG MAT. 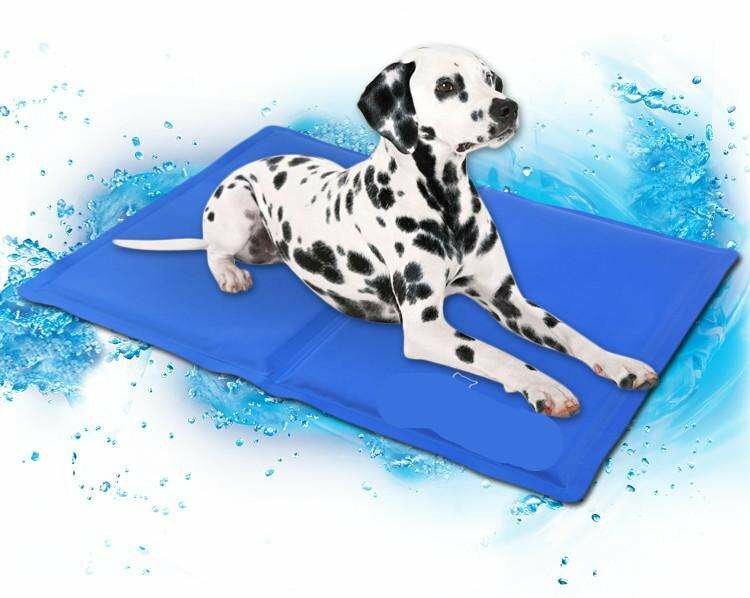 The Cooling Dog Mat works without refrigeration or electricity. 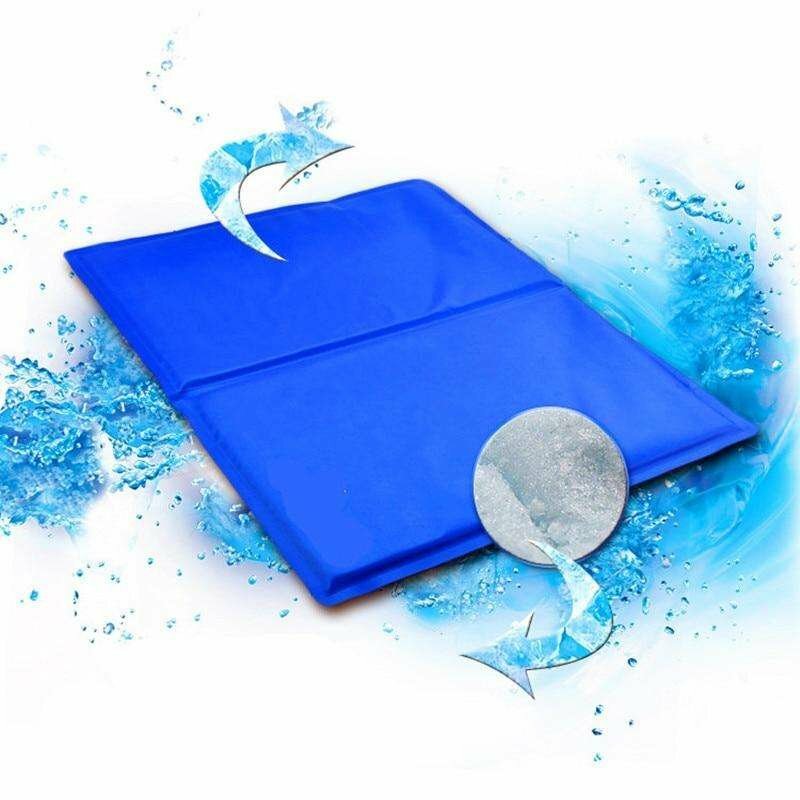 Simply lay it where your four-legged friend likes to relax, introduce him/her to the pad, and let the magic work! 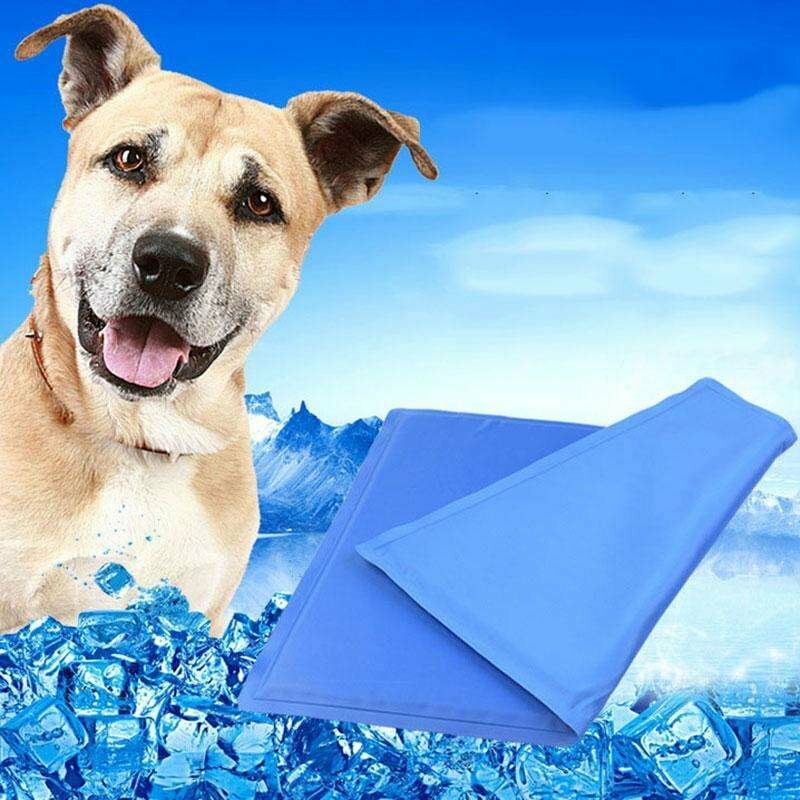 Pressure-activated cooling gel keeps pets comfortable, no need to freeze or chill! 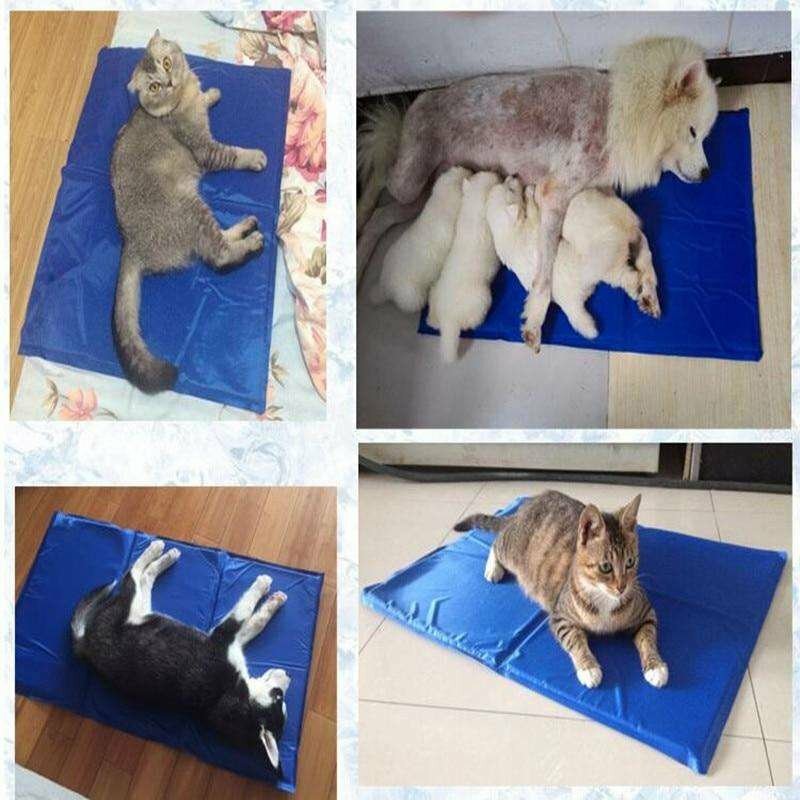 Offers extra comfort for pets with joint pain! Lightweight and portable, for indoor and outdoor use! 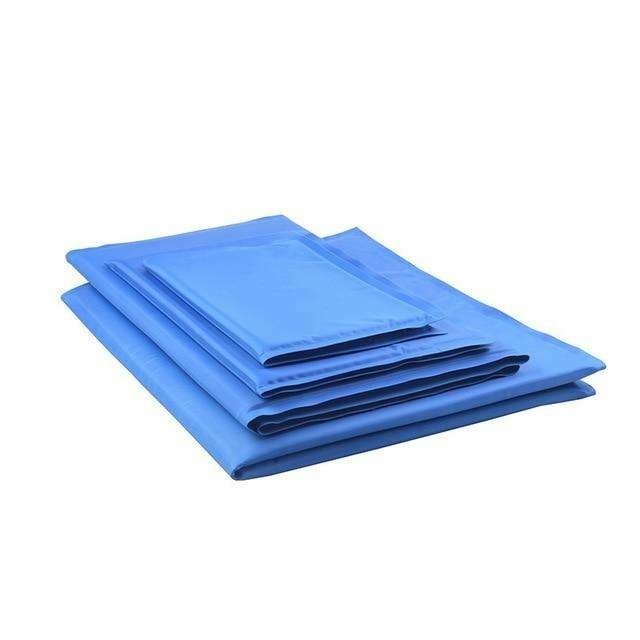 Available on many sizes to choose from! WE OFFER FREE-SHIPPING FOR A LIMITED TIME ONLY! Sign up to get 20% discount on your first order, exclusive offers and the latest news. © 2019, Way More Creative.